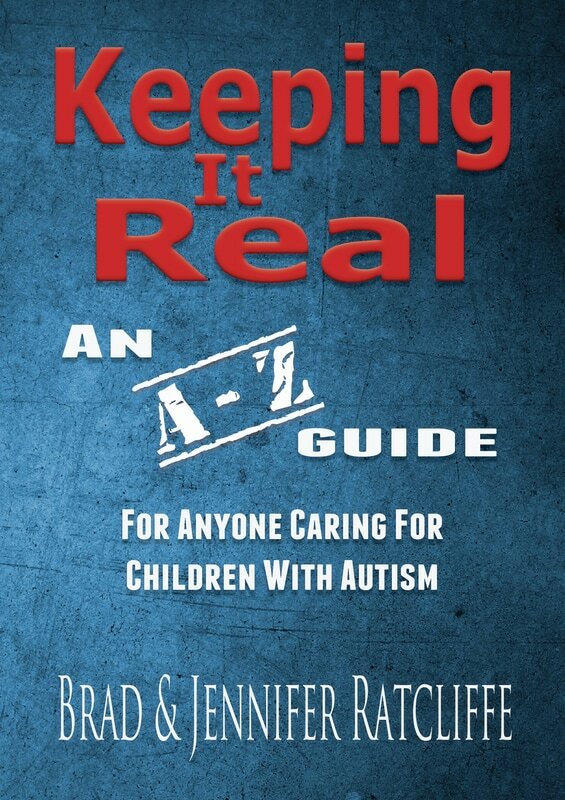 We are incredibly thrilled to let you know our book Keeping It Real is NOW! 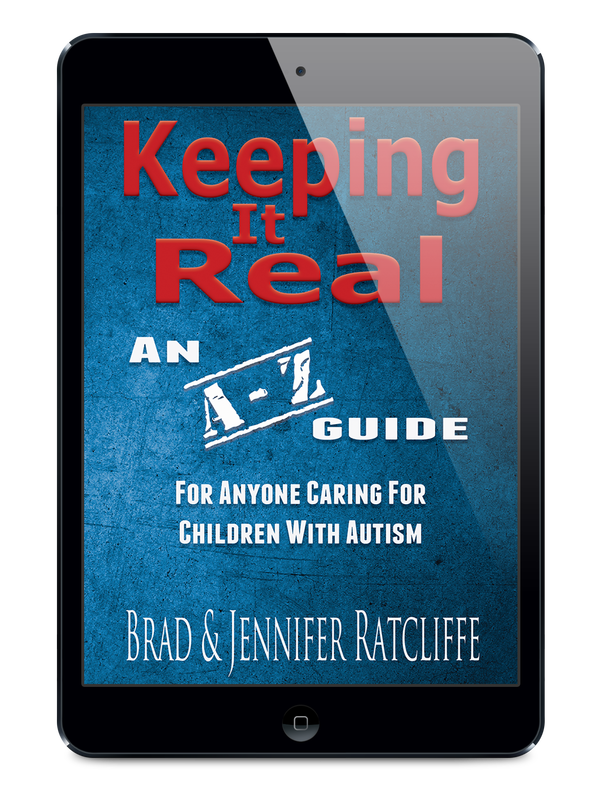 AVAILABLE on ​Lulu.com as as ebook and paperback, to mark World Autism Awareness Month 2017. With two teenage sons on the autism spectrum, we know the significant impact autism makes in daily life. 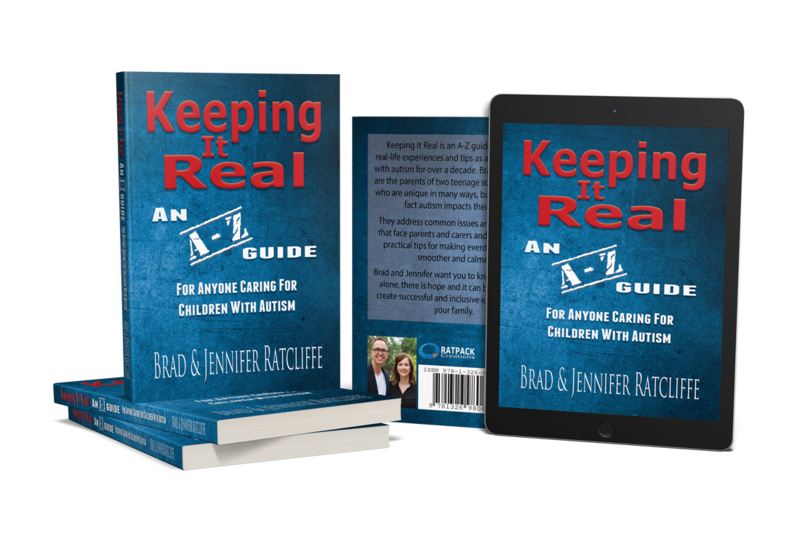 Our book is filled with our real-life stories, practical ideas and tips for families living with autism to use in everyday experiences. Sometimes, it's great and better than we ever dreamed of or expected. This Book is filled with practical ideas, strategies and mindsets that will encourage you to focus on living the life you always dreamed of living. 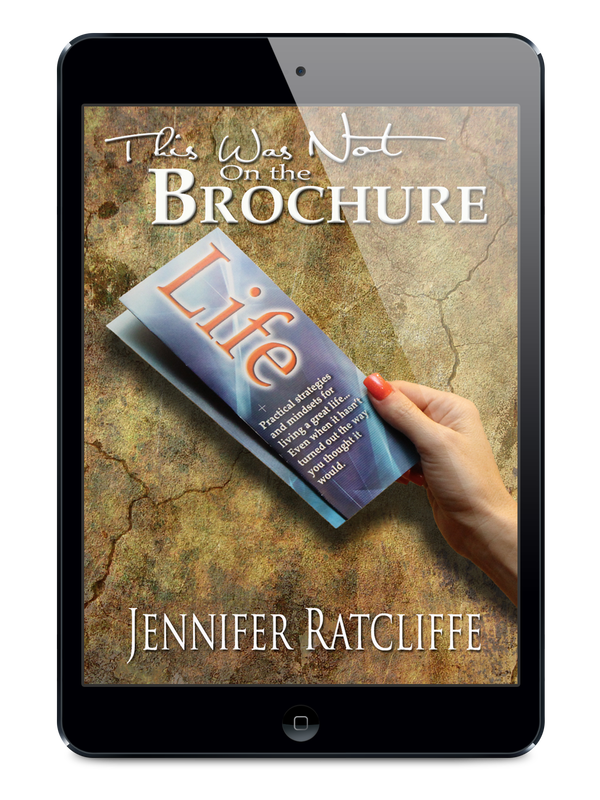 Jennifer Ratcliffe found herself in circumstances outside her control that meant a plan was required and therefore created to ensure life was still amazing, but in a different way than she thought it would be. 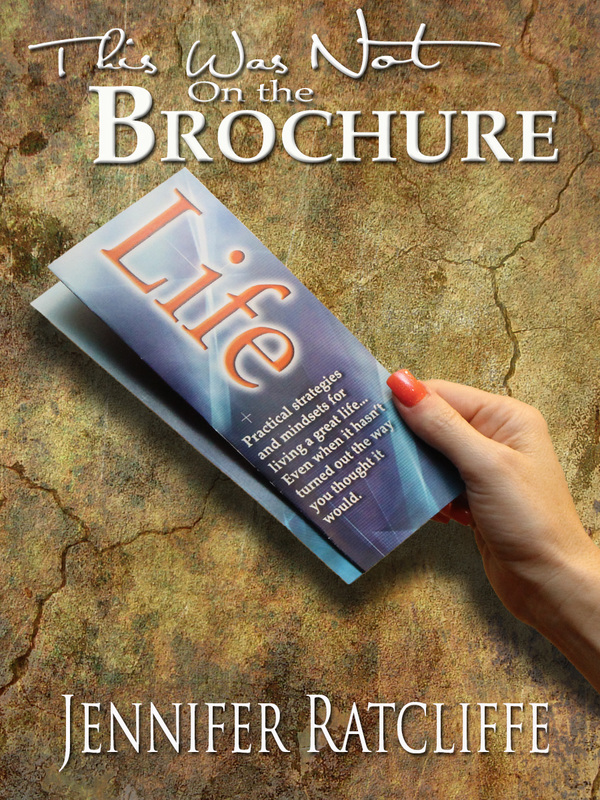 No matter what your circumstances, this book will encourage and support you in living your best life.